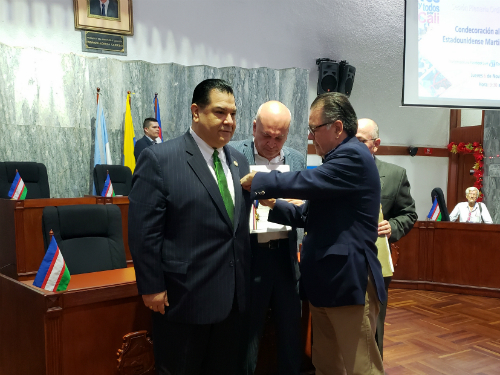 SANTIAGO DE CALI, COLOMBIA – During his recent visit to Cali, Colombia, Senator Martin A. Sandoval was awarded with the highest decoration granted by the Municipal Council of Cali to people or institutions that through their career, dedication and work contribute positivity not only for that nation but to the world. Senator Sandoval took the opportunity to also emphasize in his speech the importance of education and hard honest work to get ahead and fulfill one’s dreams. The legislator reiterated before the council and before the people who attended that solemn ceremony, that his vocation has always been to serve his community. 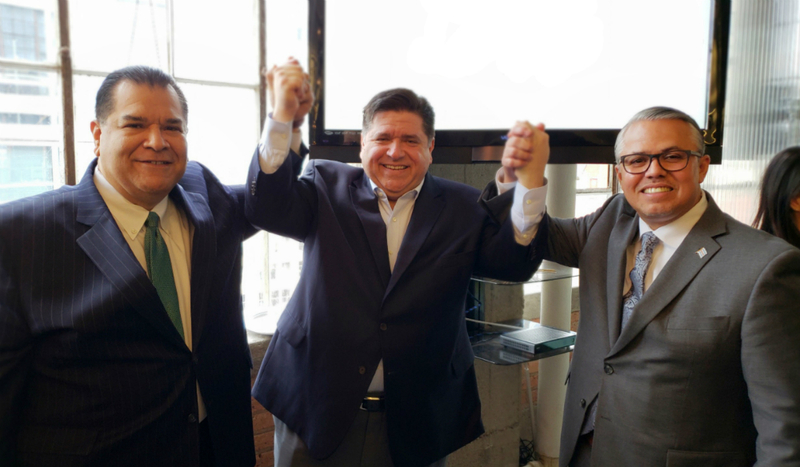 To finalize his speech, the Illinois legislator said that We must not leave for tomorrow what we must do today.